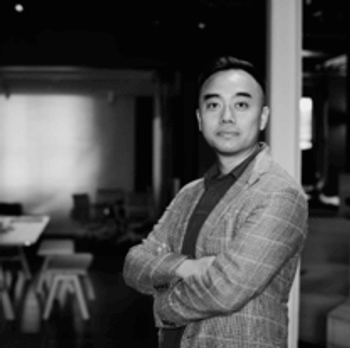 Ethan serves as Partner and Managing Director of BCG Digital Ventures’ Shanghai Center. In this role, he works closely with the global team to create transformative end-to-end digital solutions for our distinguished corporate partners. Throughout each phase of the development process, Ethan offers his guidance and leadership in established and emerging best practices for developing breakthrough digital platforms.